Adams Autoworx is a friendly Castro Valley place to bring your Toyota RAV4 for an oil service, factory recommended maintenance, or for major repairs. We are a family owned Castro Valley Toyota RAV4 repair shop that offers reliable service and quality repairs. Whether your Toyota RAV4 needs a simple oil service or is facing major repairs, our ASE certified Castro Valley mechanics will take good care of your vehicle. Toyota RAV4 is an economical, reliable vehicle. But like all vehicles, it requires regular maintenance. We highly recommend following factory scheduled maintenance and regular oil changes. When you bring your RAV4 to Adams Autoworx, even if only for an oil change, we will provide your car with a complimentary inspection, which gives us chance to spot impending problems before they deteriorate to the point when they require serious repairs. Toyota RAV4 is a reliable vehicle, despite occasional “off” years: 2007 RAV4 is known for oxygen sensor failure, as well as excessive oil consumption (we recommend regular oil level checks). 2015 RAV4 had issues with AC heater not working properly. 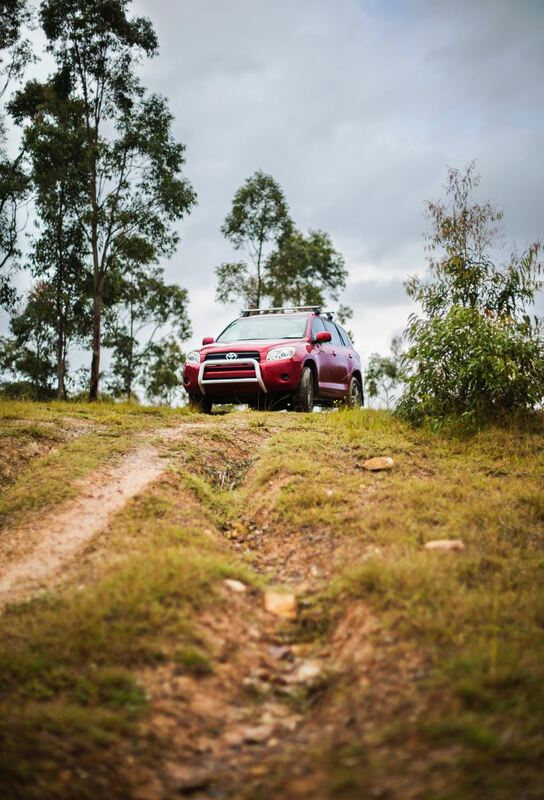 But overall Toyota RAV4 is a fine vehicle that will serve you well for many years to come. We also offer extended maintenance services and repairs – if your RAV4 needs brake pad replacement, electrical system diagnostics, AC system repair, fuel pump replacement, shocks and struts, water pump repair/replacement, AC recharge, radiator replacement, check engine light diagnostics, clutch repair, transmission service, serpentine belt replacement, timing belt replacement, coolant leak repair - we can perform these and many other services and repairs. We can complete most repairs and services the same day. Bring your Toyota RAV4 to us, and your vehicle will receive superior quality service, while you will experience our friendly staff and the highest level of customer service - schedule an appointment online, or simply give us a call.